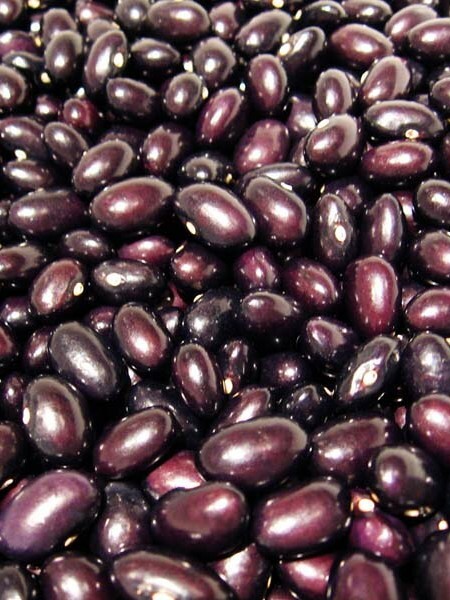 Care: Plant 4-6″ apart in rows 18-36″ apart in full sun. 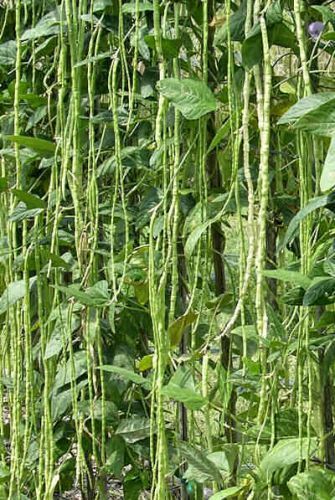 Vines grow 6-8′ tall; provide support. 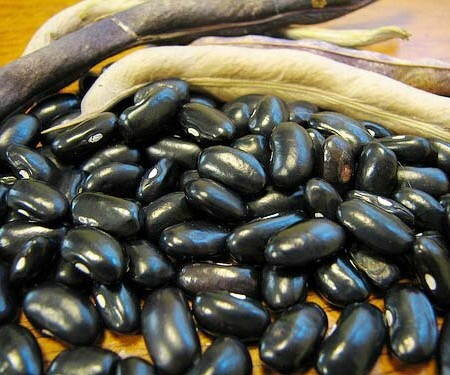 Harvest dry beans when 90% of leaves have yellowed and fallen off. 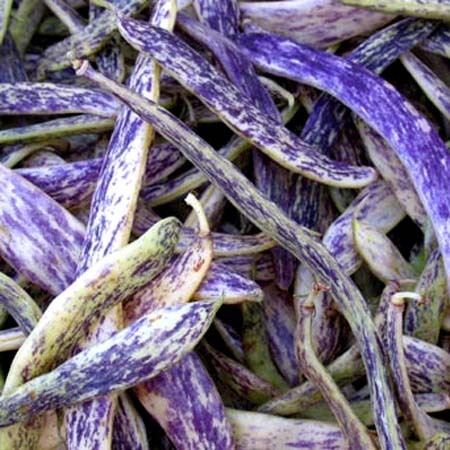 Be the first to review “Heirloom Bean ‘Tarbais’ Runner Snap/Shell Pole Bean” Click here to cancel reply.